Sanford, FL is without a doubt a great place to live. 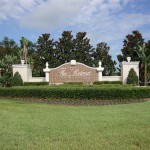 Located in Seminole county just North of Orlando, the Sanford area is a popular area that is constantly growing. 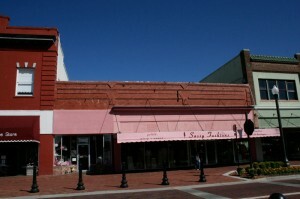 Historic Sanford is the Seminole County seat. In its early days up to today, Sanford has become a prime distribution point because of the railroad and its position on the inland waterway. Tourism has not directly affected Sanford, but the great commercial boom it generated elsewhere is now making its mark. The Orlando Sanford Airport is undergoing major expansion and has been approved to handle international flights. These factors, along with the revitalized downtown business district and extensive land available for development, are transforming Sanford’s future. Lake Monroe and its idyllic Riverwalk, the Wekiva River, the Central Florida Zoological Park and many community festivals and events (such as Alive After Five every second Thursday of the month on First Street in downtown Sanford) provide enjoyment for its residents. 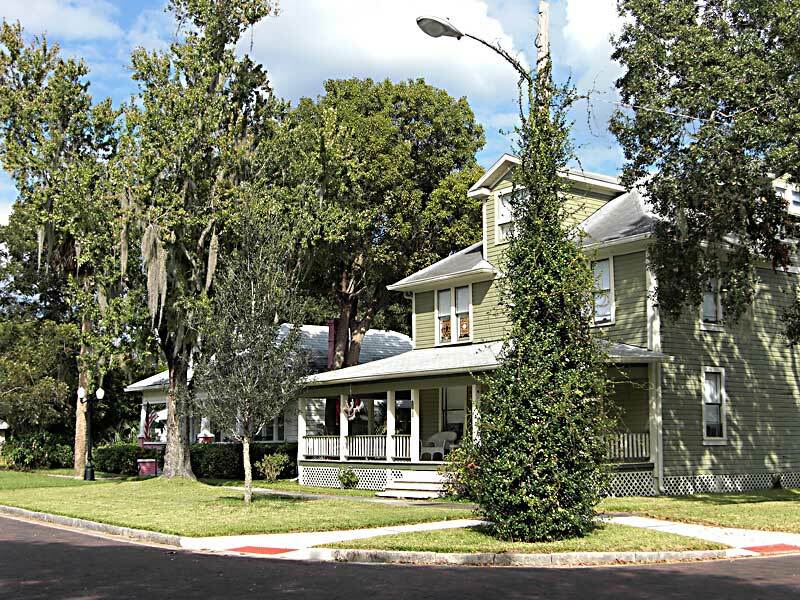 Walking around the Riverwalk, visiting one of the many restaurants in the historic district or admiring the beautiful Victorian homes in the residential district of Historic Sanford are just some of the many things to do in Sanford. Sanford also has the Seminole Towne Center Mall and many other shopping plazas. 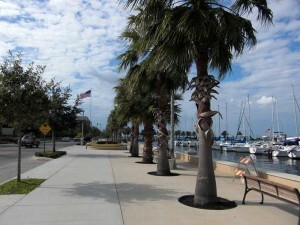 Some of our favorite places in Sanford are the historic district and the Riverwalk. You can spend a relaxing day walking around and might even feel taken back in time. Lake Monroe has something so peaceful to it. Despite its size, the Sanford and Lake Mary area does have a nightlife. 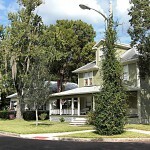 The best places to visit are Historic Sanford or Colonial Town Park (West side of Sanford). There are mainly bars that locals hang out at. If you prefer clubs you will ave to drive out to Orlando downtown though. 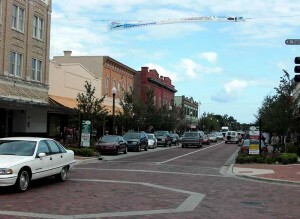 There are many neighborhoods in Sanford. For simplicity we always like to divide Sanford into 4 areas: West, Mall area, Historic district, and East. 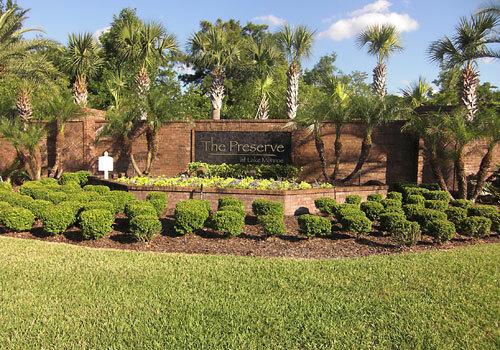 Established neighborhoods featuring everything from older Florida “cracker” style houses and traditional homes, to beautiful lakeside estates are available in Sanford. 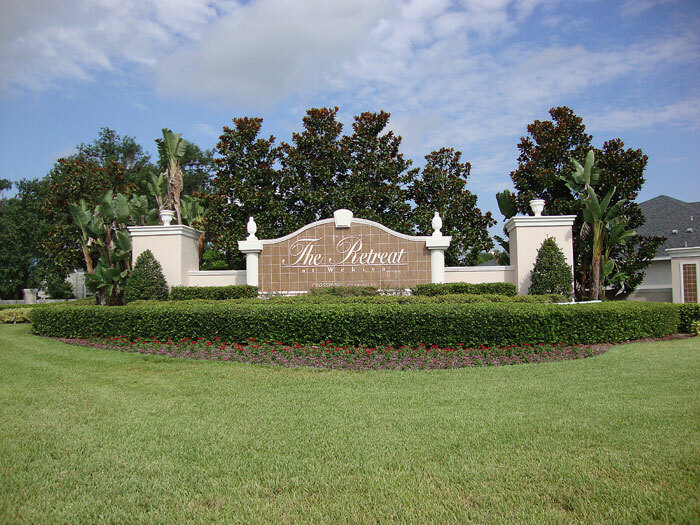 New construction is everywhere and newer and popular communities include among others Lake Forest, The Preserve at Astor Farms, Buckingham Estates and Retreat at Wekiva. A rated Seminole High has brought much attention to the area. In general Seminole county’s schools are rated best within the Orlando area. Middle Schools: Top rated Sanford Middle and Millenium Middle. Seminole High was recently featured in Newsweek as one of “America’s Best High Schools” It offers the county’s IB and Health Academy Magnet programs.The middle school, Millenium Middle offers students the option of a pre-IB or Fine Arts magnet program. 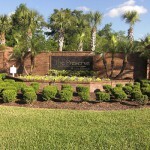 Some areas within Sanford are zoned for desirable Markham Woods Middle, for example, The Preserve at Lake Monroe, Venetian Bay and Buckingham Estates. Seminole State College in Sanford FL.